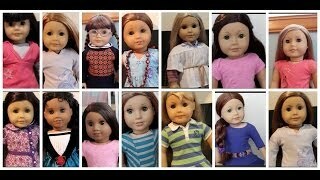 Fixing up an old AG doll! 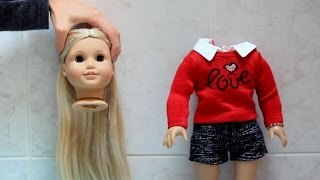 Reattaching an American Girl doll head! 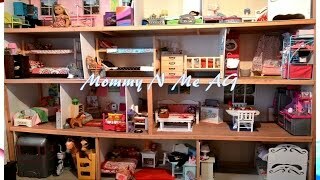 New Winter Collection at AGP! 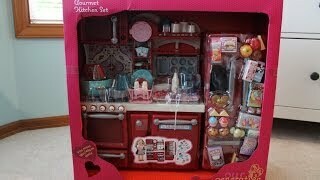 Opening/Review of Our Generation Kitchen Set! 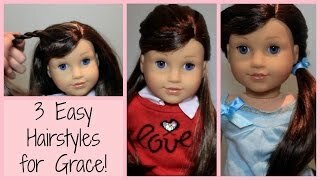 3 Easy Hairstyles for Grace GOTY 2015! 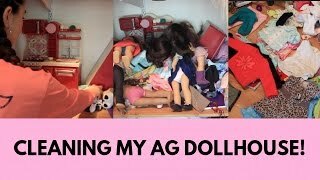 Cleaning my American Girl Dollhouse! 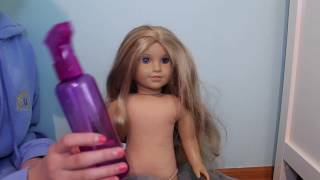 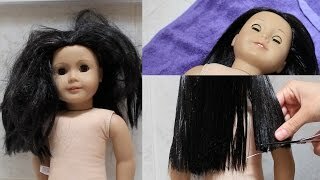 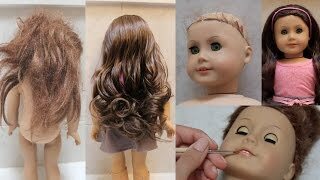 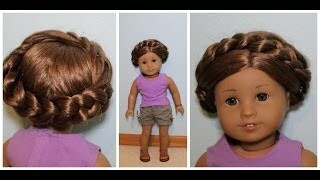 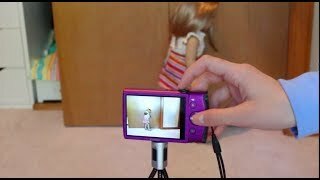 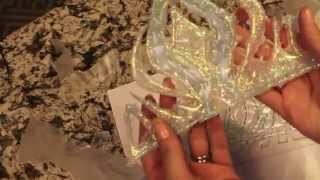 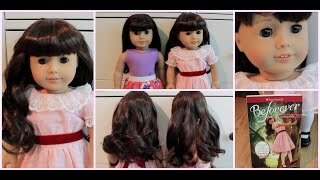 Easy Summer Hairstyle for AG Dolls! 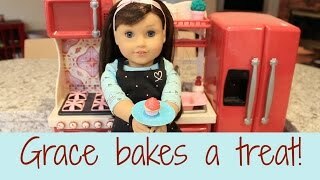 How to make an AGSM! 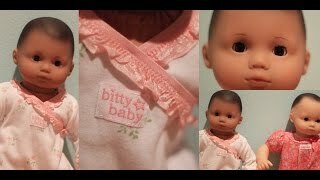 Review of Bitty Baby & Comparison! 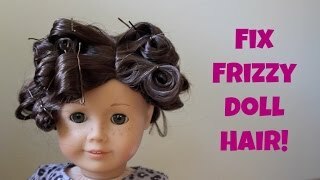 Easy Curls for your AG Doll! 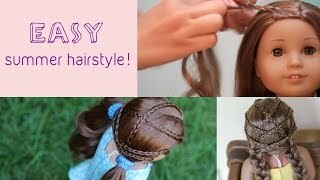 3 Easy AG Holiday Hairstyles!